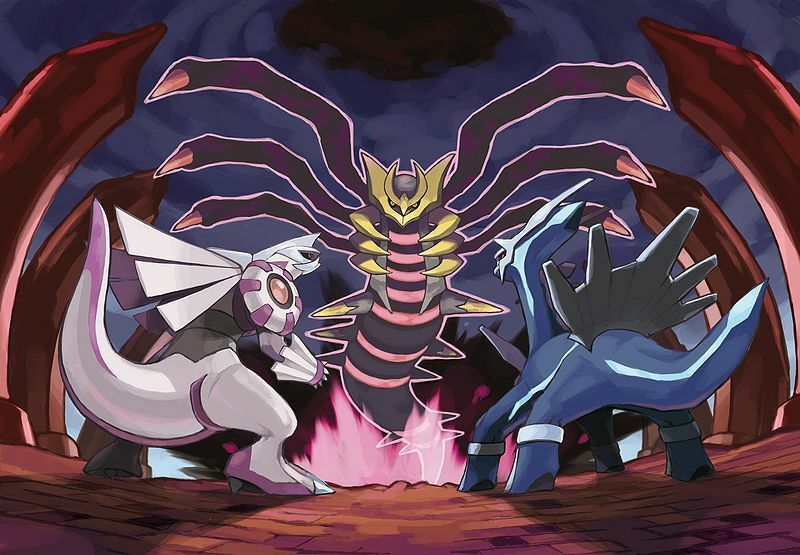 Dialg, Palkia & Giratina. . HD Wallpaper and background images in the Legendary Pokemon club tagged: legendary pokemon palika giratina dialga. I have this poster. I got it from the Platinum guide book, and it glows in the dark!